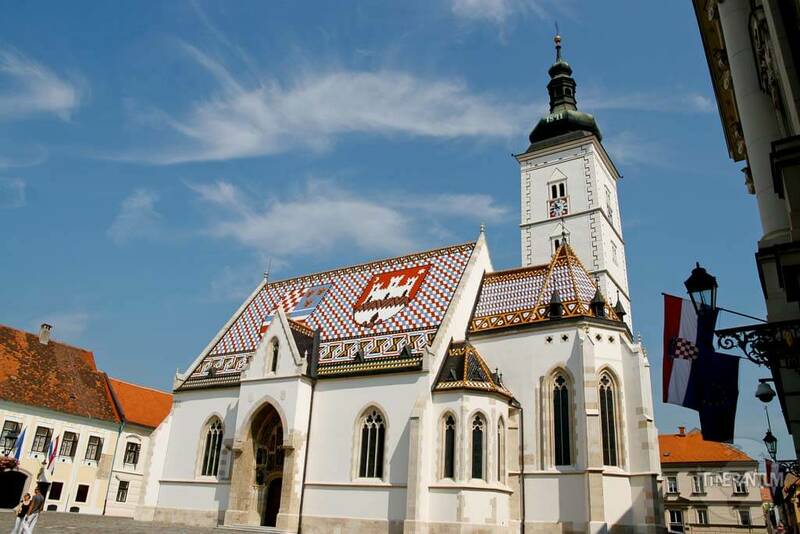 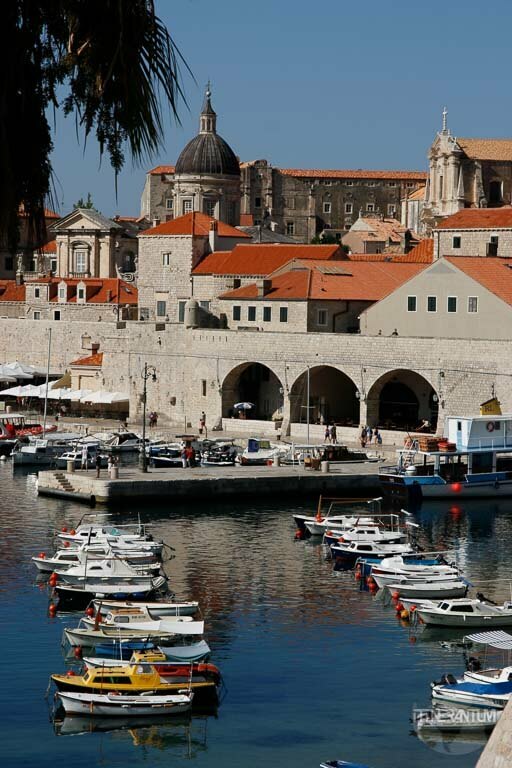 We decided to visit Croatia a few years ago when, on an extended summer holiday spent at our home country (Romania), we thought we’d to jump in the car and go on a 10 day itinerary through this fabulous country. 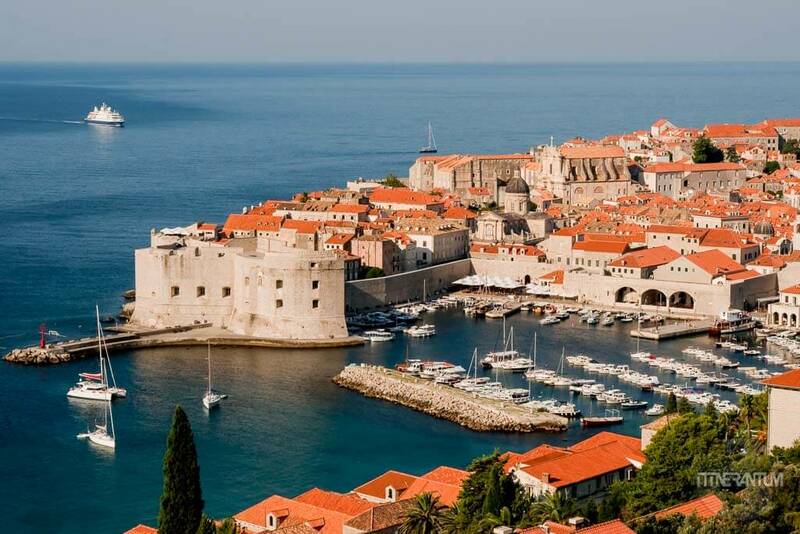 There are many beautiful countries in Europe but Croatia clearly stands out as one of the most astounding places, a true “Pearl of the Adriatic”. 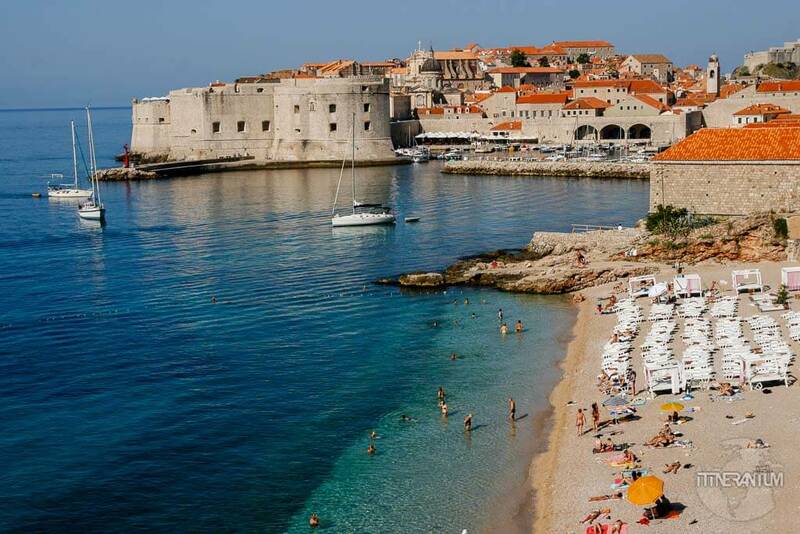 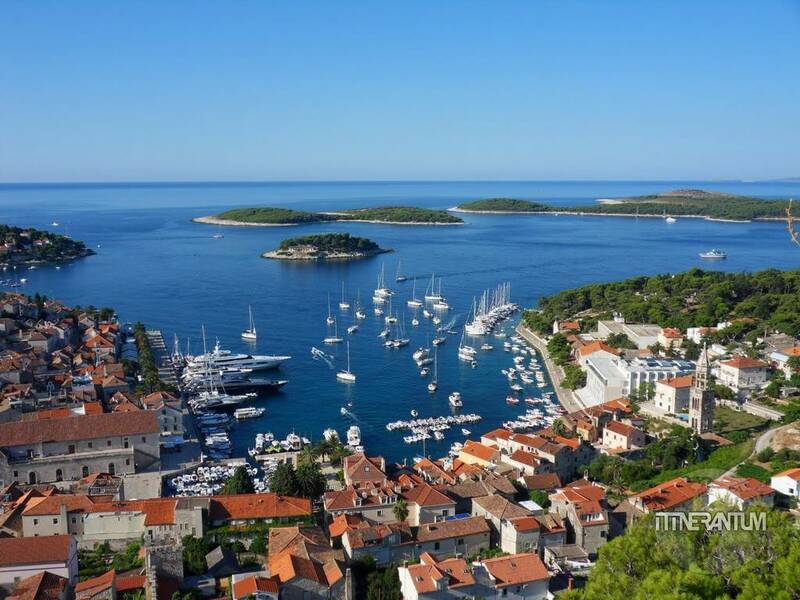 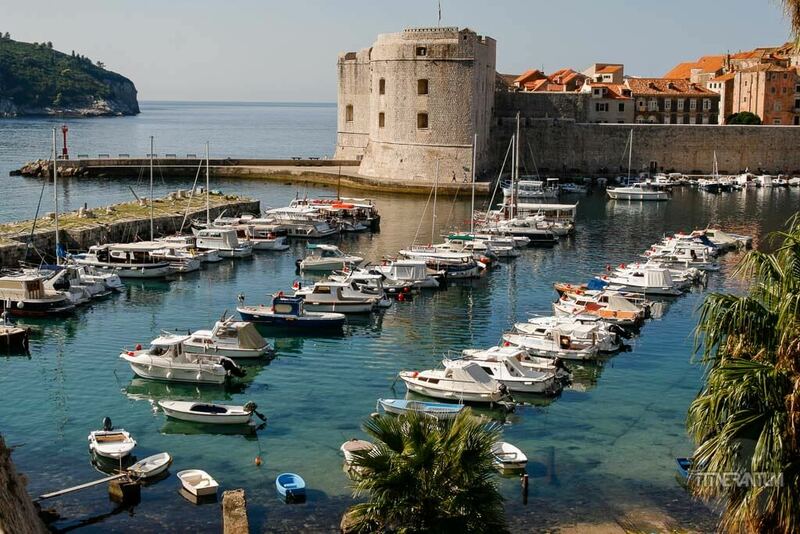 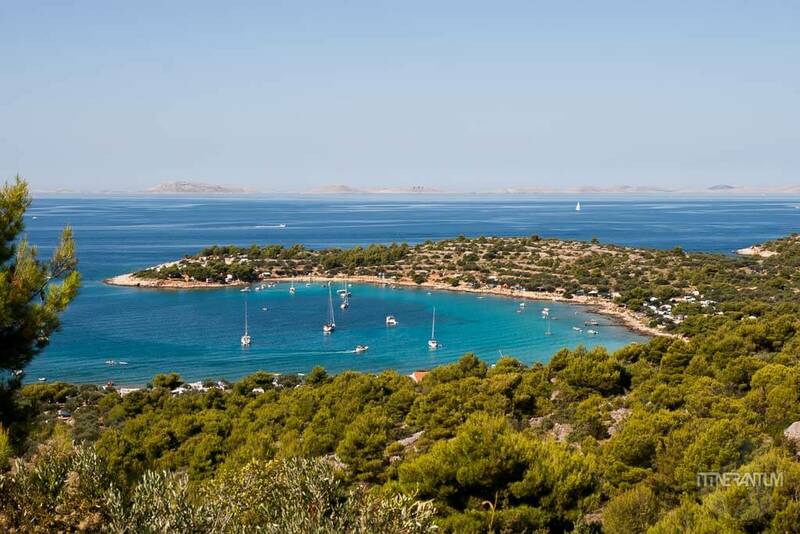 With no shortage of islands, beaches and crystal clear turquoise blue waters, the Dalmatian Coast with its 1200 islands makes it a perfect summer destination for any tourists arriving here by car, train, cruise ship, or private boat. 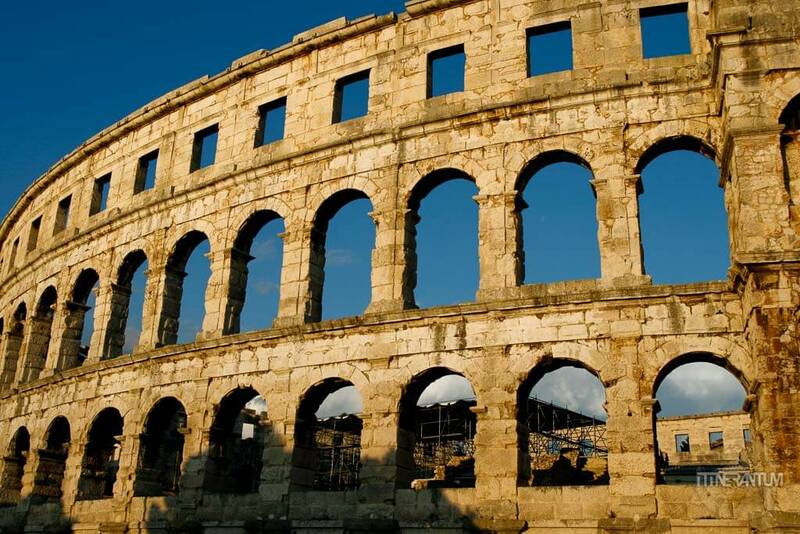 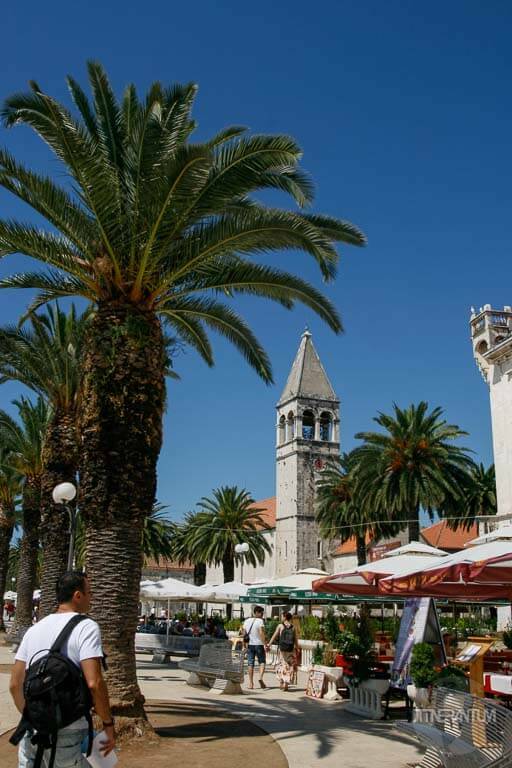 In addition to its beautiful coastline, perfectly preserved cities of Split, Zadar, Pula, Trogir, Hvar or Dubrovnik (noted in the UNESCO World Heritage List), will offer you top cultural experiences as well as myriad sights to fill you with awe. 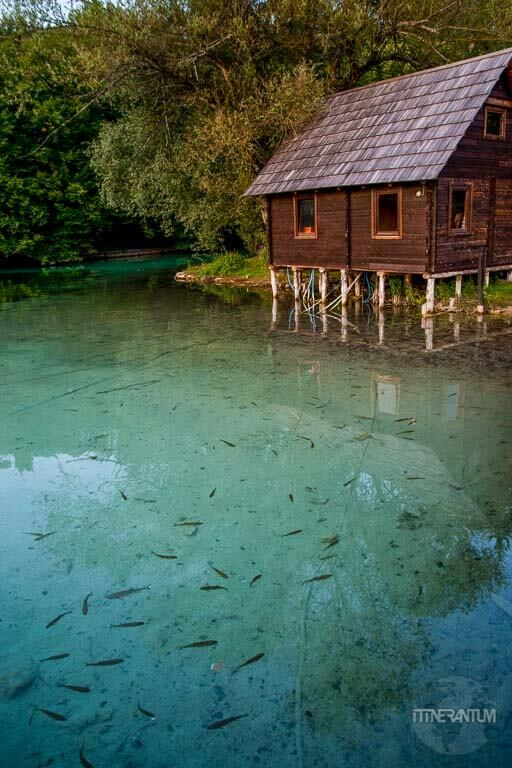 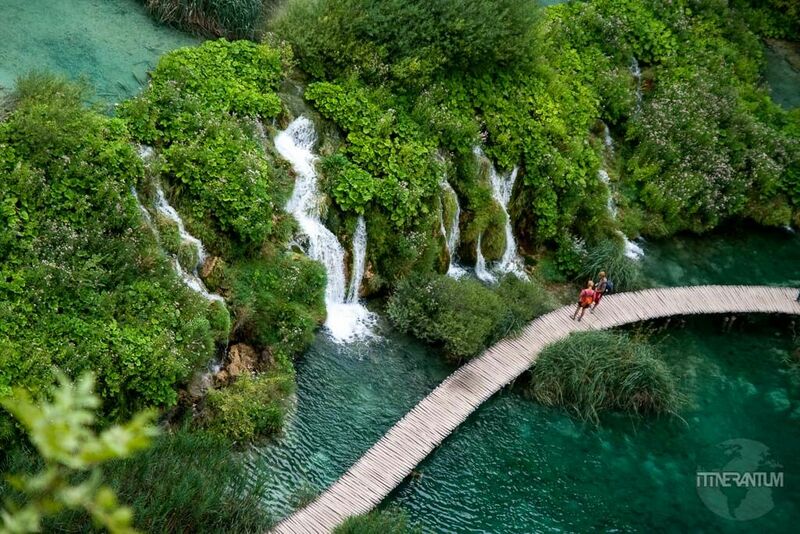 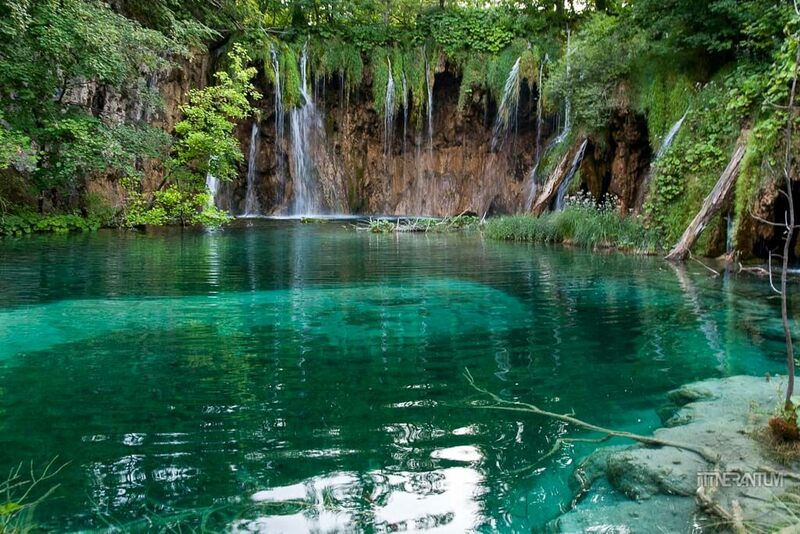 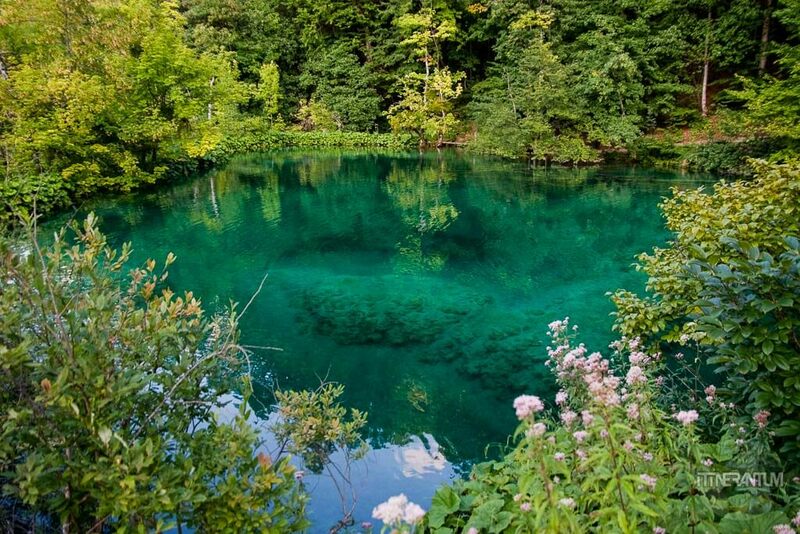 Not to mention the impressive countryside, unspoiled nature and gorgeous national parks with turquoise lakes (Plitvice, also a UNESCO Site) and rushing waterfalls. 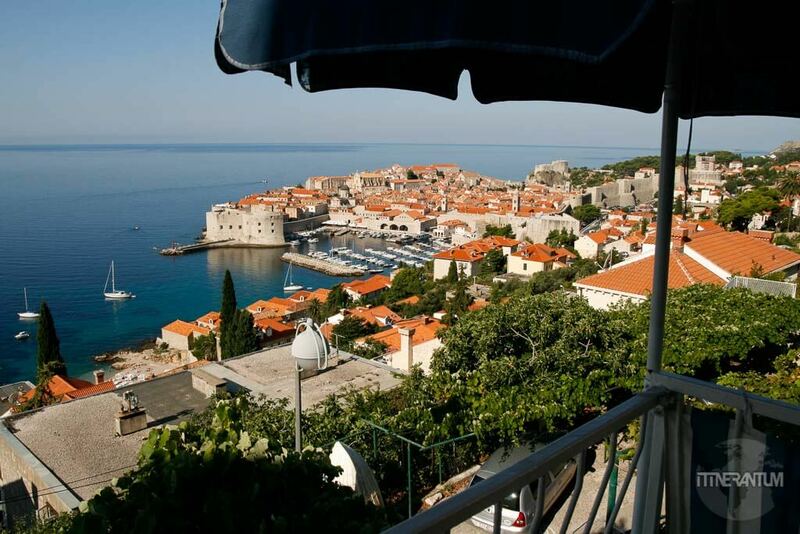 No wonder Croatia ”sneaks” into Kate’s (adventurouskate.com) the top 5 favorite countries.